Generally considered New Zealand’s best 1 day walk, this 19km hike (one way) takes you through the volcanic landscape that featured in the Lord of the Rings film trilogy. 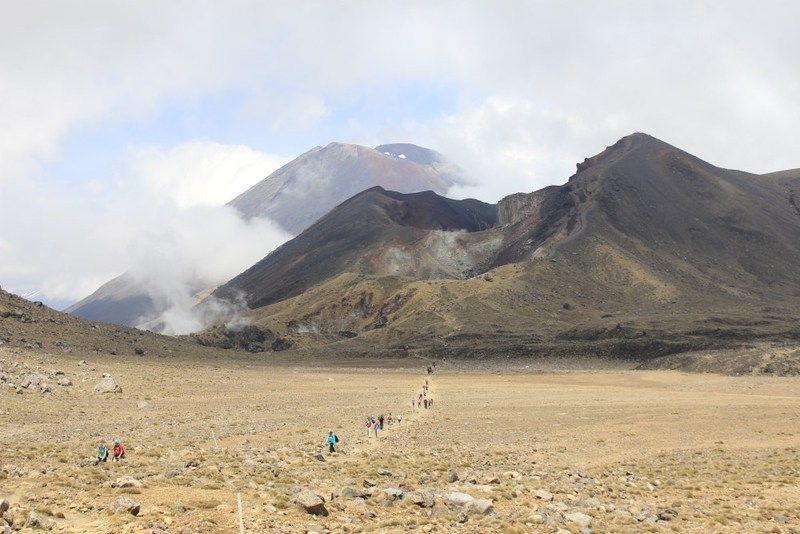 Walking in this world heritage site, you’ll pass between the active volcanoes of Mount Tongariro and Mount Ngauruhoe before descending to the emerald lakes that have formed from volcanic activity. 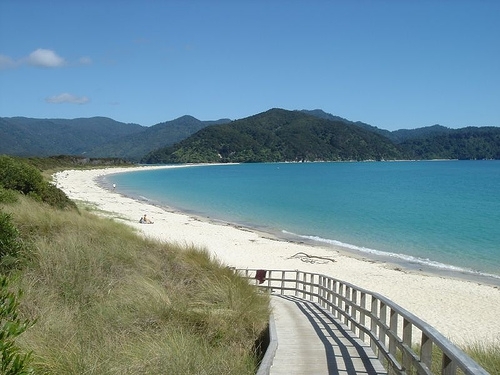 Situated in the Abel Tasman National Park in Nelson, this 52km walk will take between 3 and 5 days at a gentle pace. The coastal track will takes you to golden sandy beaches and coves, across streams, along rocky cliffs and through lush bush terrain. Along the way you’ll get the chance to see dolphins and seals swimming in turquoise waters and plenty of bird species. 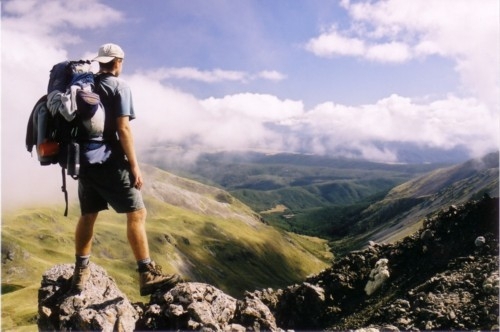 Located in the Kahurangi National Park, this 83km walk is a tough one, fit for experienced hikers. The reward is a journey that takes in wildly contrasting landscapes. You’ll experience rugged mountain terrain, lush rainforest, grasslands and the wild beaches of the West Coast. The most famous walk in New Zealand. 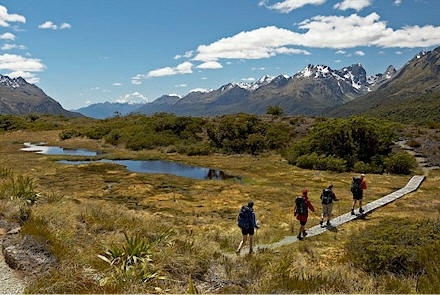 This 54km walk navigates you through the spectacular scenery of Fiordland National Park. Starting at the head of Lake Te Anau, prepare for suspension bridges, crystal clear lakes, awe inspiring mountain peaks and glorious valley views. 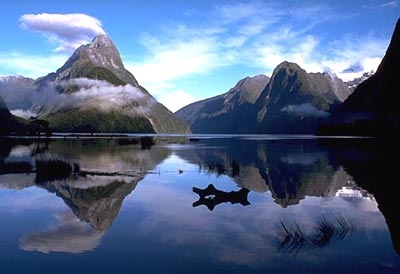 You’ll also get up close to New Zealand’s tallest waterfall, the mighty Sutherland Falls. Beginning and ending in Queenstown, this 32km walk navigates you through Fiordland and Mount Aspiring National Parks, taking in some of the most memorable scenery on offer in New Zealand. Along the way, enjoy mountain peaks, clear lakes, waterfalls and lush forest. 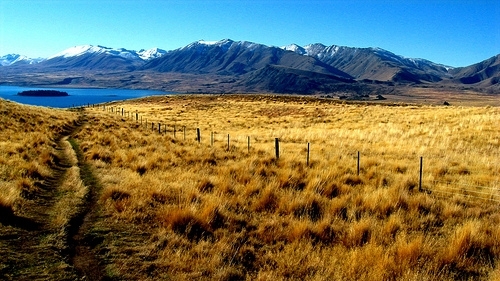 This 40km loop sees you traverse open tussock country in the Two Thumb Range, above Lake Tekapo, with impressive views of Mackenzie Basin and the Southern Alps. Along the way you’ll encounter views of turquoise glacier lakes, snow capped peaks and golden coloured grasslands. Star glazers will appreciate one of the clearest skies in the southern hemisphere. Departing from Invercargill by plane or ferry to reach Stewart Island, this 37km walk provides you with a golden opportunity to see the country’s national bird, the kiwi, in its natural environment. 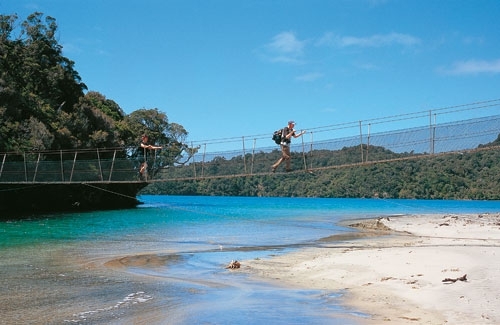 The walking track is situated in Rakiura National Park, giving you a great chance to soak up the unspoilt and solitude of Stewart Island. 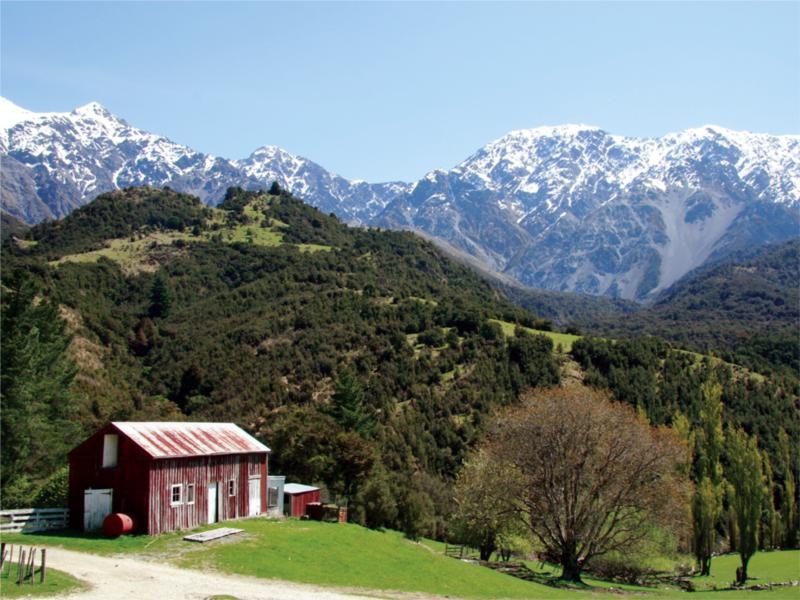 Starting and ending in Kaikoura, the 25km hike takes you through the Puhi Peaks Nature Reserve, a ‘significant Natural Area of Importance’. During your walk you’ll encounter a rich variety of rare bird species and fauna. The scenic journey will also give you the opportunity to spot deer and chamois. 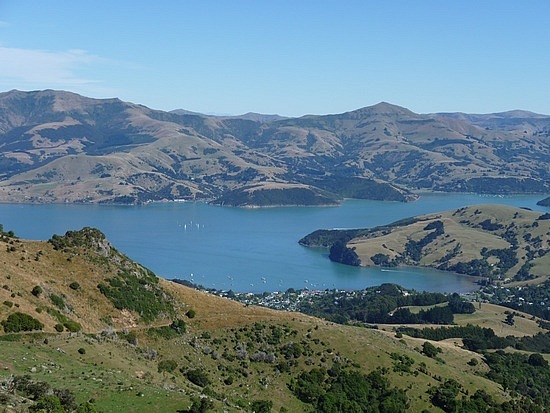 This 42km hike from Christchurch to Akaroa takes walkers along the Summit Ridge and across the Banks Peninsula region, offering incredible views of the Canterbury Plains and the Southern Alps. 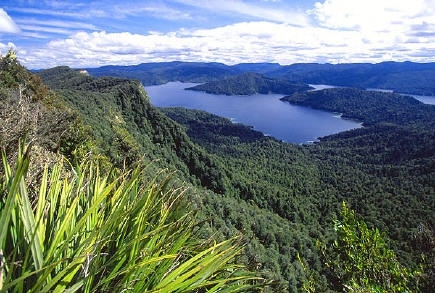 This 46km walk takes you along the western edge of Lake Waikaremoana is steeped in Maori history. As you circumnavigate the beautiful lake and dense rainforest, there’s plenty of picturesque spots to stop and relax, go for a swim or try a spot of fishing. Make sure you find to stop at Korokoro Falls before crossing the Korokoro Suspension Bridge.